One of the greatest challenges to processing industries is ensuring maximum integrity of the finished product. Failure to do so can be catastrophic with the real risk of causing personal harm to user experience, product defact/recall costs and high profile brand damage. 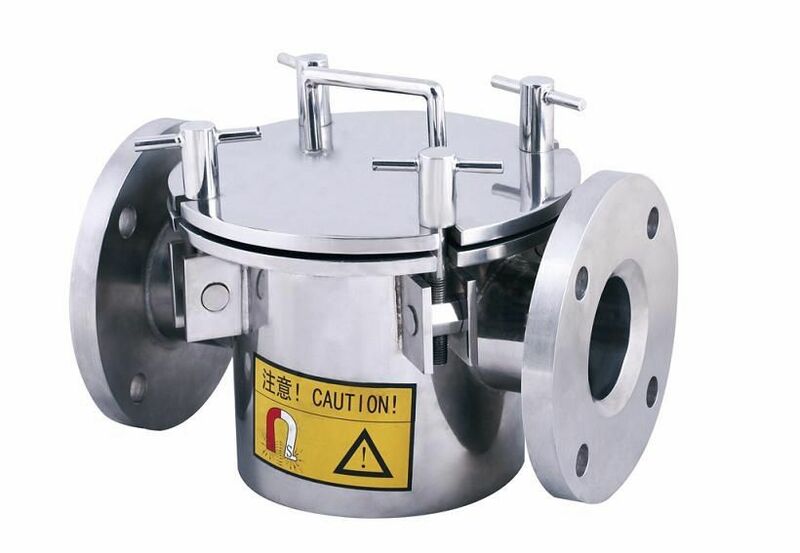 KM magnetic separation systems are integral to HACCP(Hazard analysis and critical control point) in almost every process of industry. 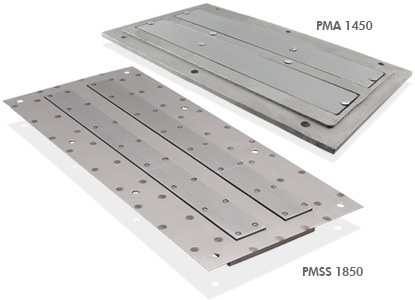 They remove ferrous and para-magnetic contamination from product lines, preventing product contamination and damage to machinery. 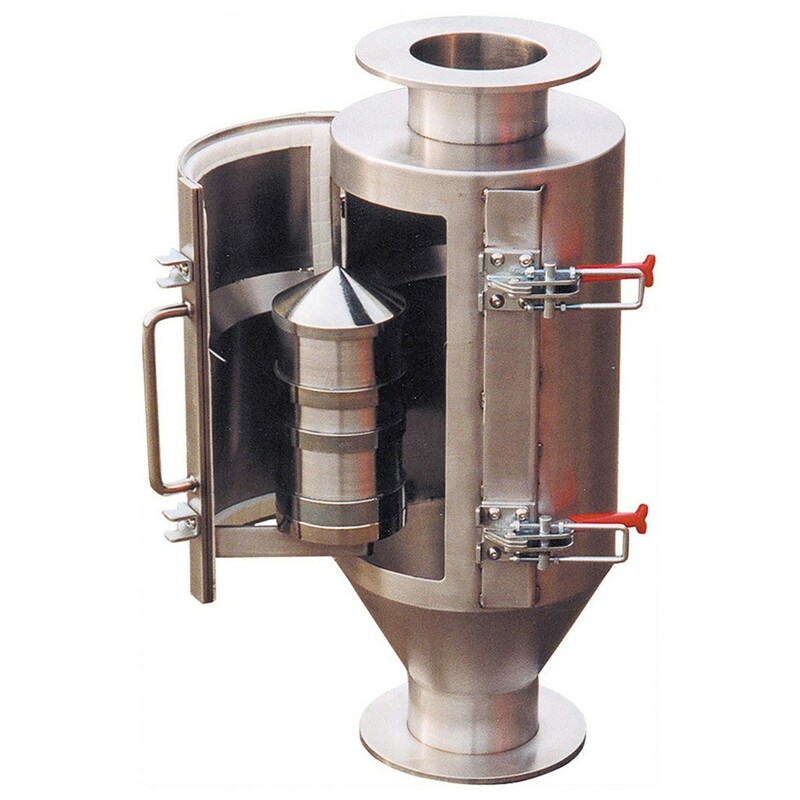 Our high-quality, high-power magnetic separators for most applications, including bulk grain, dry powders, damp powders, liquids and syrups and a comprehensive range of metal detectors. With over 12 years' experience, Kyle Mgnetics are perfectly placed to offer a range of separation and detection system which are integral to process safety in several fields. We pride ourselves on understanding the business of our customers, the risk they face and changing market requirements. 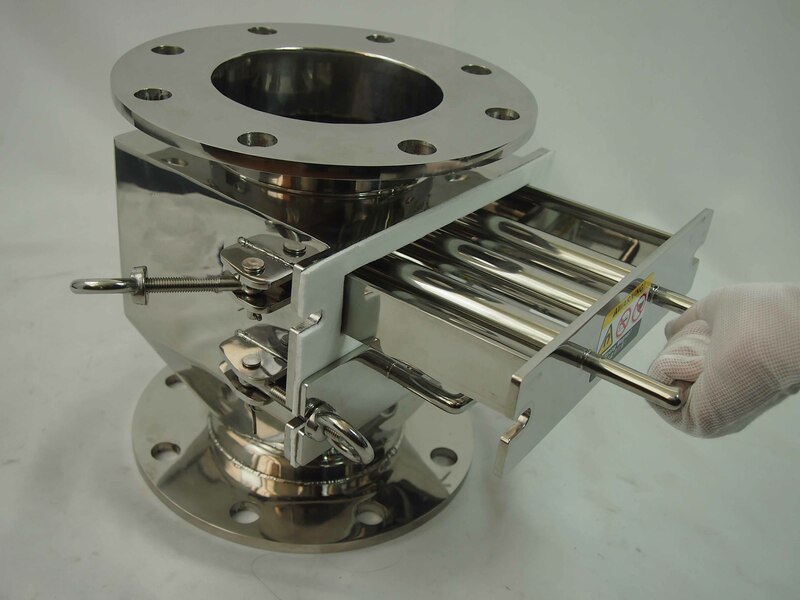 Using the latest magnetic technology and surface treatment, KM produce high quality systems suitable for using in food or pharmaceutical environments. KM are fully conversant with several major food safety policies as FSA, FDA and IFS. Plus other institutes such as BRC and GFSI. The ability to offer a flexible and responsive solutions, enabling 10-15 days for manufacturing to reactive requirements for process quality is never compromised. 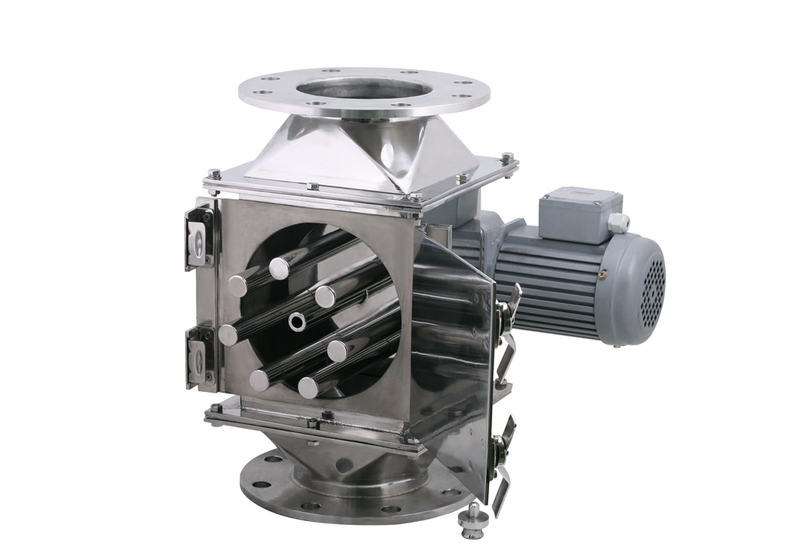 With our professional technical team in magnetics, will customize specific filter/separator solutions for your product line. Consulting with professional advice which type is available for your industry by clicking here. If you want to OEM according to your specific situation please offer necessary information to our R&D engineers, like dimension, magnetic strength, stable working temperature, type of ends. Or you can drop us a calling to talk about details, with following chart information given, then we will hold a consulting meeting to talk about you specific solutions based on your production line and market, the more we know about your business, the more we can help with our knowledge in magnetics.